Whether you dream of travelling to the exotic beaches of the Caribbean or the historic cities of Europe, our travel agents are ready to help you make your dream vacation a reality!  If you know the details of your trip and would like a quote from one of our agents, click the link below! Simply browsing for the best deals? Click the link below for an updated list from our suppliers! Looking for more info on one of our social media posts? Click here! ​ **Be sure to check out our Partner Rewards Program to see if you are eligible to join!  ​Don't think you need a travel agent? ​Find out what services we provide as opposed to booking online. We are now offering gift certificates! Click the picture below to learn more about our offer & why you should give "The Gift Of Travel" to your loved ones today! Follow us on social media for up to date information, deals, & travel inspiration! Call the number below to speak to an agent today! 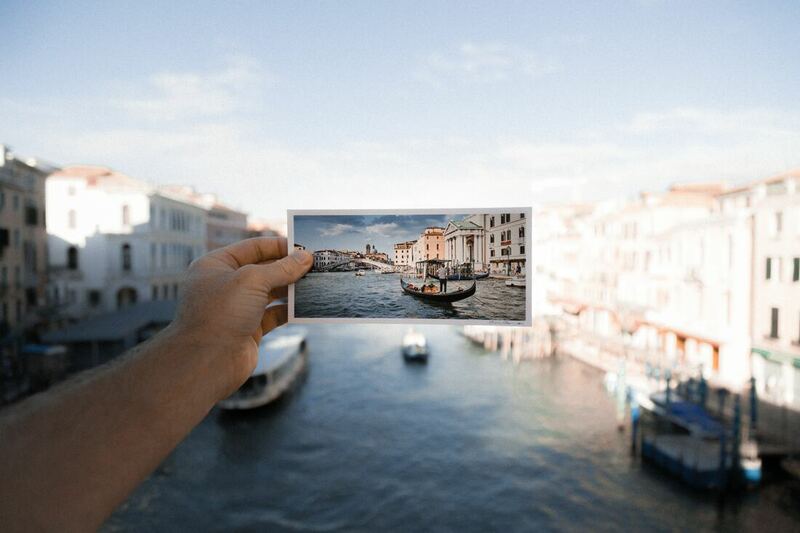 ​Be the first to hear about all things travel! Start saving & sign up for our email list by clicking the button down below!